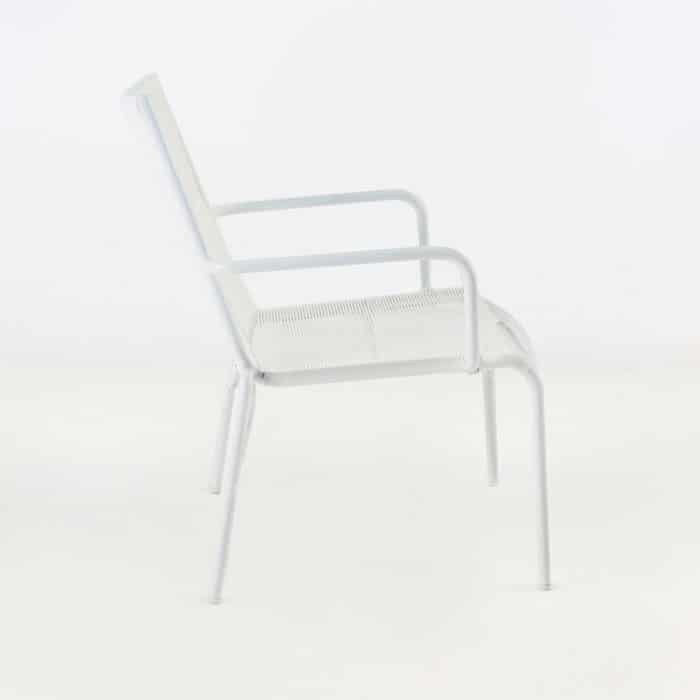 The Leo relaxing chair is super lightweight, comfortable and a beautiful durable combination of Ecolene® synthetic outdoor weave in white and powder-coated aluminium. 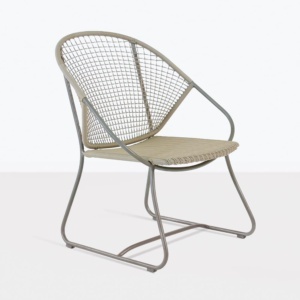 It’s the quintessential lightweight outdoor chair and will look great for years to come due to the high quality materials and construction. 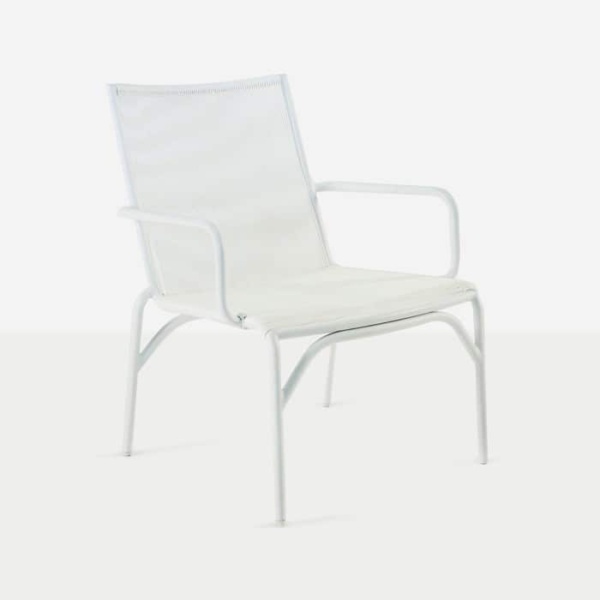 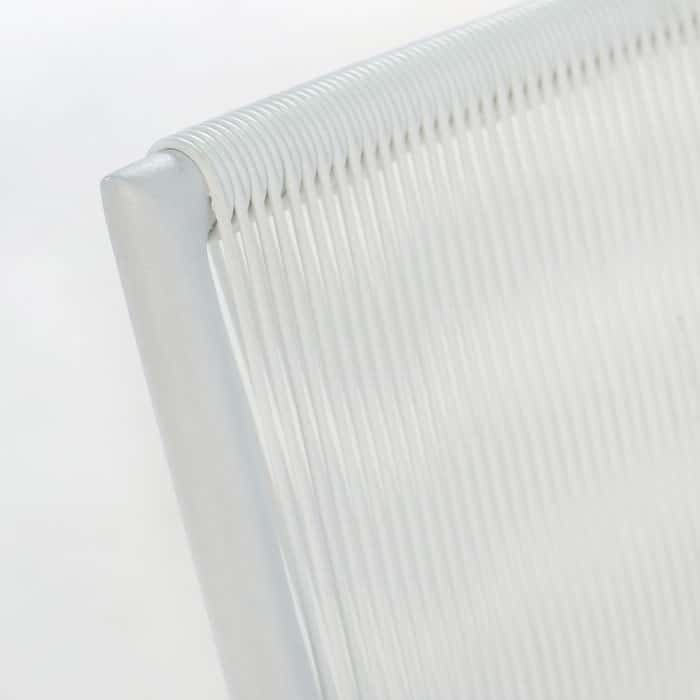 The linear weave is inviting and casts a perfect presence for the fun, easy to love Leo relaxing chair.